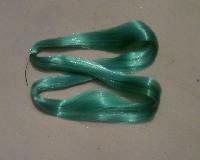 Type : HD VIRGIN AND R.P. 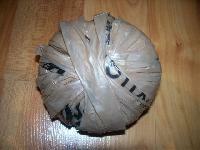 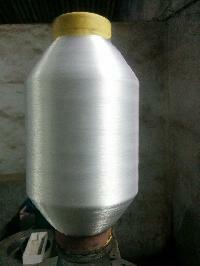 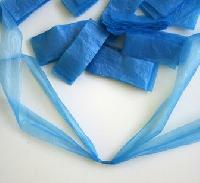 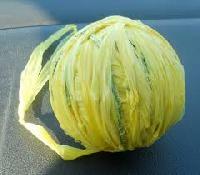 Use : Used in hd filter cloth,fishing twine,onion bag etc. 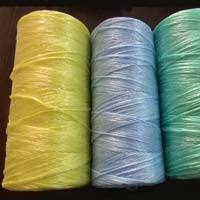 Wish to purchase superior-grade Plastic Yarns ? 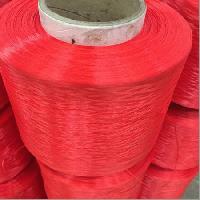 Our company is counted among well-known Manufacturers and Suppliers of Plastic Yarns in Gujarat, India. 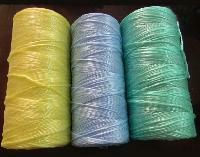 These cords are of varied grades and available in different colors. 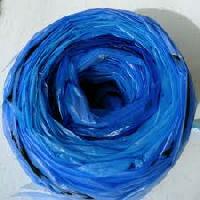 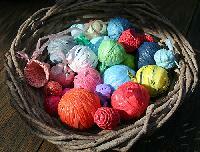 Interested buyers can get Plastic Yarns from us in bulk. 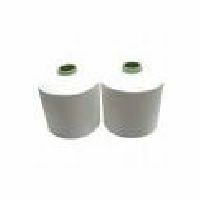 We offer them at competitive prices and always make timely delivery. 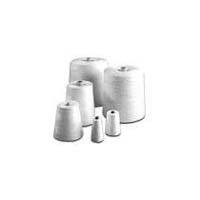 Buyers can rely on our yarns to be tensile and breakage resistant. 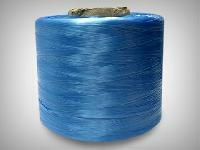 Plastic monofilament yarn specially made from 100% hdpe row material. 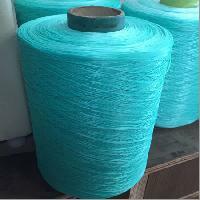 Yarn thickness range 0.11mm to 0.50. this yarn is made for zari. 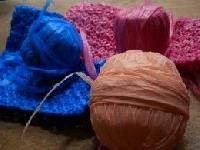 Kasab and lace work mostly. 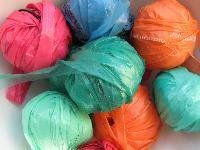 No wastage in our yarn. 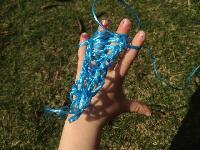 More yarn strength and better shining. 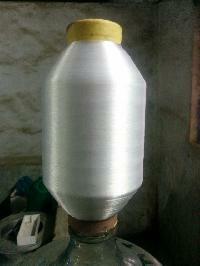 Largest hdpe monofilament yarn manufacturing group in india. 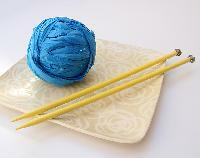 Drawn Textured Yarn (DTY) yarn is obtained when Polyester POY is simultaneously twisted & drawn. 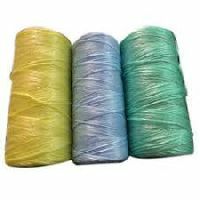 DTY yarn is mainly used in weaving & knitting of fabrics for making clothes, home furnishings, seat covers, bags and many other uses. 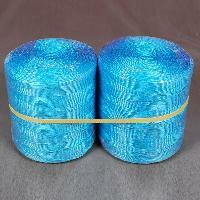 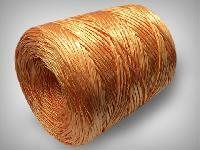 DTY yarn can be in Semi Dull or Bright or Trilobal Bright depanding upon the type of sections of filaments.